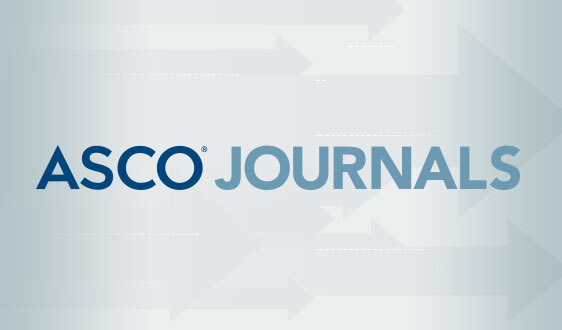 ASCO is assembling a cohort of its members who are willing to participate in survey-based research projects of ASCO members for non-commercial purposes. 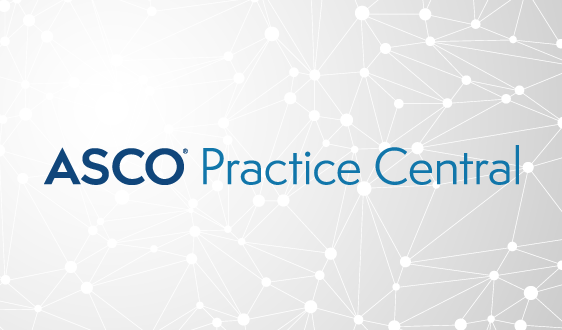 The immense knowledge and experience of ASCO’s membership can help to accelerate the development of new insights and findings that may help to improve care and care delivery. 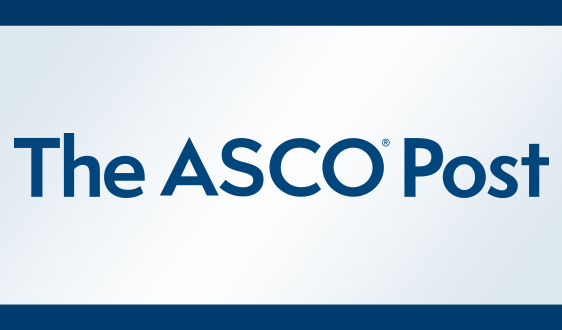 ASCO will review and approve all survey proposals that will be distributed to participating members. 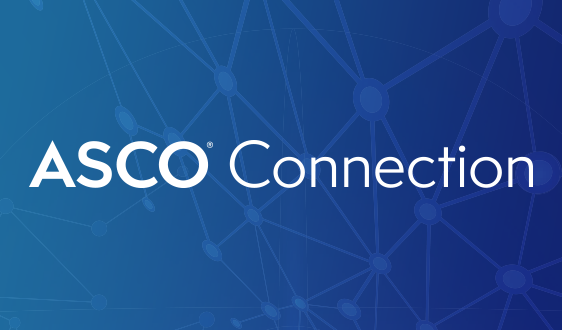 ASCO will administer the surveys, keep your contact information confidential, and de-identify all survey responses before sharing the survey data with the research team. By choosing to participate in the survey pool, you agree to be contacted if you meet the characteristics of the desired respondents for an approved research project. 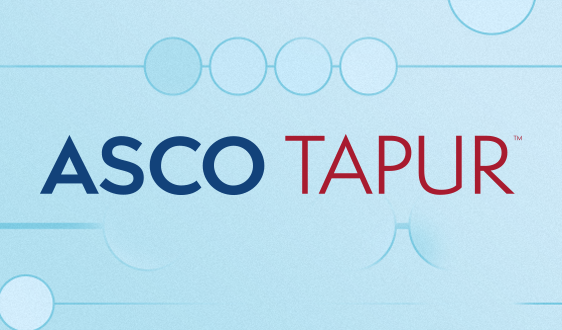 If you are contacted, you will receive information about the survey objectives and the time required to complete the survey. You may accept or decline any survey request you receive. 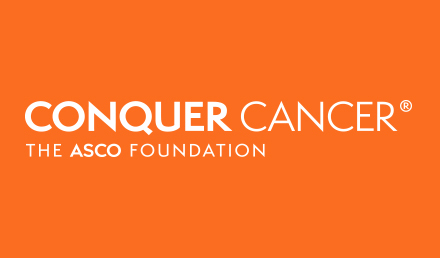 Members who complete surveys will receive FASCO points and a special ribbon at ASCO Annual Meeting that recognizes their service to the Society. 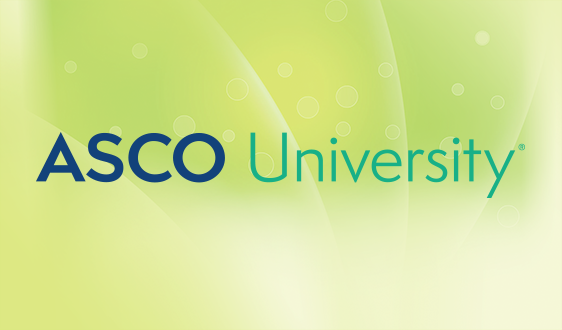 To join the pool, sign in to your ASCO Account and click on ‘Consent’ under the ‘Personal Info & Privacy’ area. Read the consent statement and click ‘Yes.’ By Clicking ‘Yes,’ you agree to be contacted about participation in research surveys. 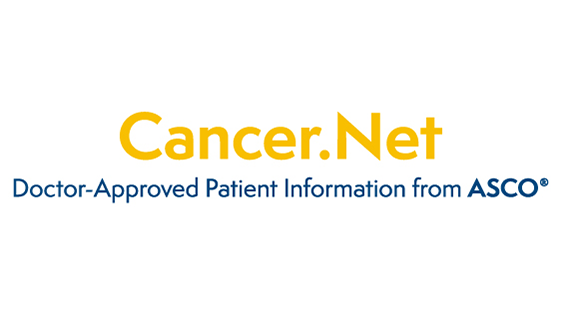 You may opt out of the survey pool at any time by updating the ‘Consent’ tab in your ASCO member profile. 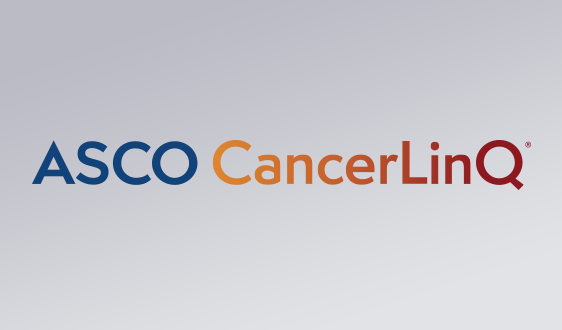 Learn more about ASCO Research Survey Pool.